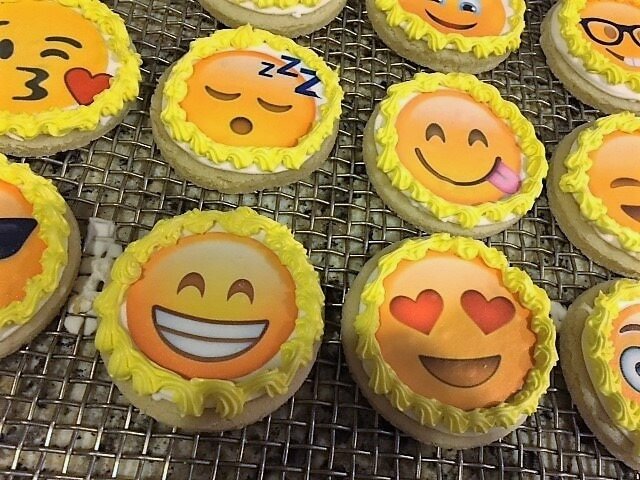 Lady Sweet Cakes creates large cookie favors for all special occasions. The sizes range from 4.5” to 6” and really have that “WOW” factor. 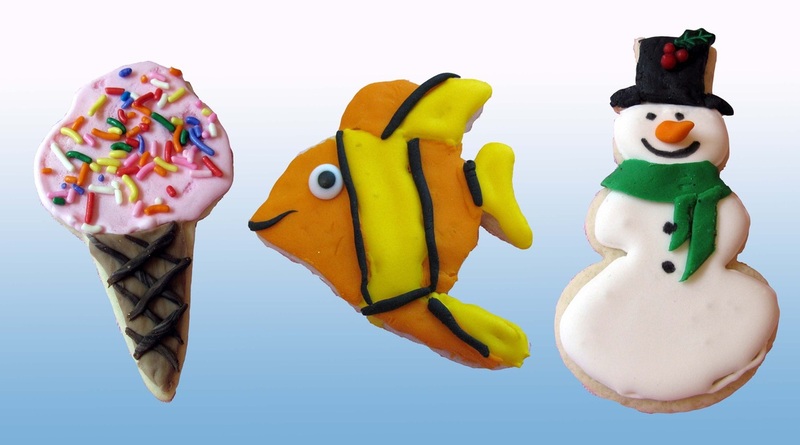 There are over 85 original cookie designs for you to choose from. All of our special occasion cookie favors are freshly made using a Spicy Gingerbread Recipe that has been in our family for generations or a scrumptious Sugar Cookie (Classic or Gluten Free) that is a favorite with just about everyone. baby showers, christenings and of course for any holiday. 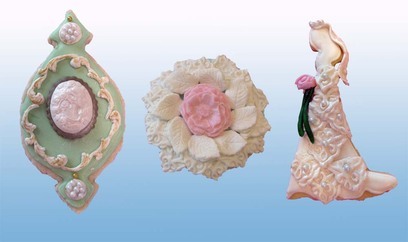 See our Designer Cookie Gallery for the design choices. Photo Image Cookies are available in our scrumptious Sugar Cookie, our Gluten Free Sugar Flavor or our Spicy Gingerbread. You may download any image or choose one from my Photo image cookie gallery.